It's no secret that hardwood flooring is long lasting and with a little help from our experienced team at Ashwood Contracts in Essex, your wood floor can retain its original charm and beauty, for years to come. 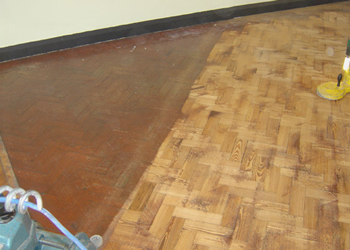 Offering a complete floor repair and restoration service for domestic and commercial customers. 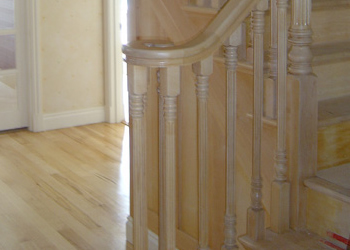 A family-run company with over 20 years' experience in the flooring industry, at Ashwood Contracts, we specialise in the supply, installation and restoration of premium quality floor coverings. From solid wood flooring and carpet, through to natural stone and safety flooring, whatever your requirements, we provide a quality service at a competitive rate..
For over 20 years Ashwood Contracts have been providing high-quality flooring services, for both commercial and domestic customers in South Essex and surrounding areas. Starting-out as a relatively small business, at Ashwood Contracts, we have since developed an enviable reputation for our unrivalled knowledge and attention to detail. With a large volume of our work to date stemming from recommendations and word of mouth, we have expanded and extended our services to incorporate comprehensive refurbishment and flood or fire restoration. Covering all aspects of commercial and domestic flooring, at Ashwood Contracts we can supply and install quality carpet, vinyl, laminate, stone, parquet and wood flooring. With a service designed to be as convenient for you as possible, you won't have to move a muscle, because we visit you, bringing a wide range of samples with us. 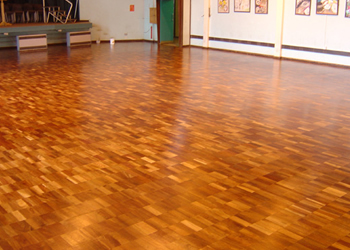 Specialising in hardwood floor installation and restoration, our extensive knowledge and experience in this area is clearly visible by the standard of finish we provide, our exceptional reputation and a list of satisfied customers. Have you had a flood or fire?. Leigh-on-Sea, we remove that headache for you by taking care of everything ourselves, from dealing with your insurance company through to completion of the restoration work.